Donuts • Coffee • & More! Get your taste buds ready! Mike, Roger and Jose have more than 30 years each of making millions of mouthwatering donuts; and now with 6 locations we're putting smiles on peoples’ faces up and down the West Coast. Here you can see what kinds of donuts we have, and other scrumptious treats on our menu! If you like what you see, bring out your inner child by joining us on Facebook and Twitter to help spread the word! 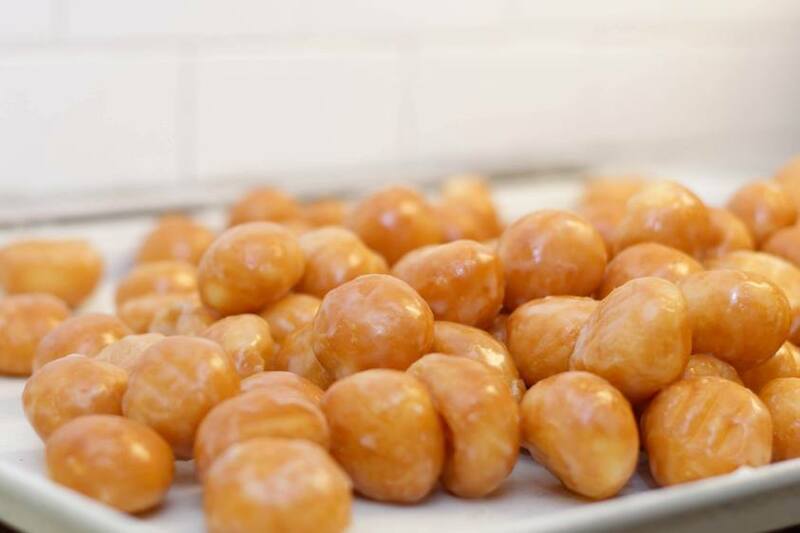 Be sure to reward yourself with a dee-licious donut from Heavenly Donuts! See you soon! Find your own favorite Heavenly Donut at one of our six locations throughout Washington, Oregon and Northern California! 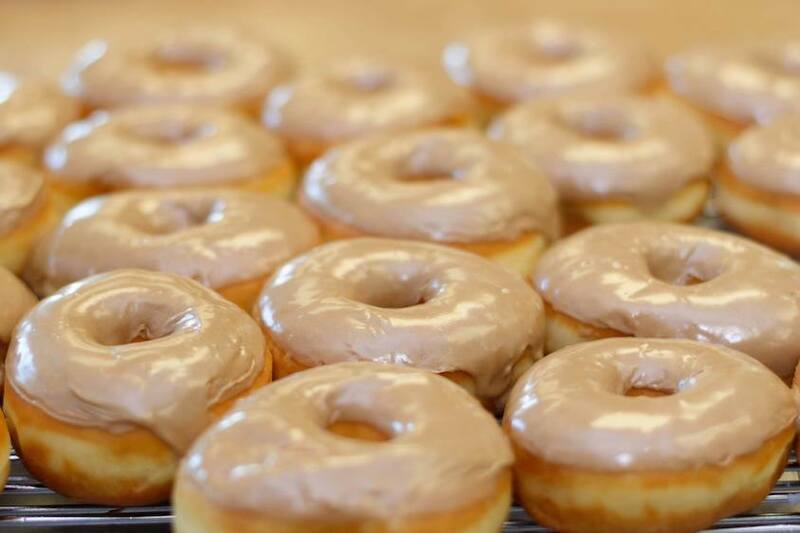 Heavenly Donuts has 2 locations in Portland, OR and 1 location in Gladstone, OR. 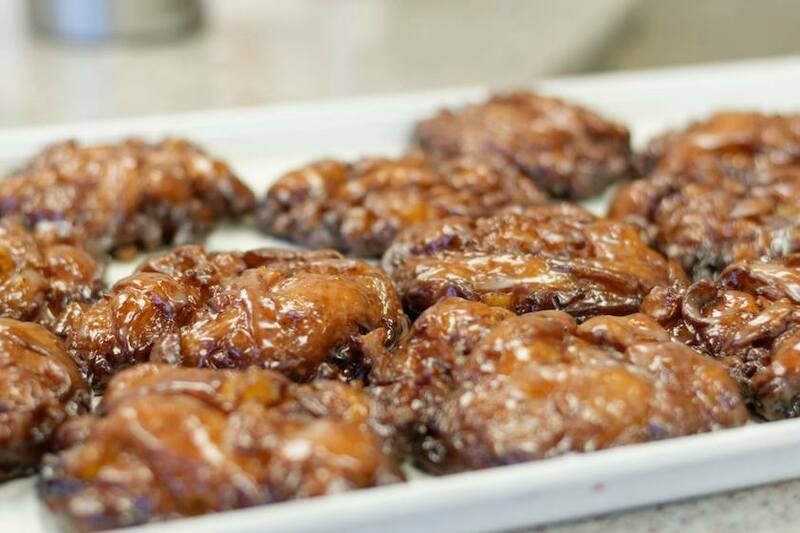 In Washington, Heavenly Donuts is in Longview and in Lacey. 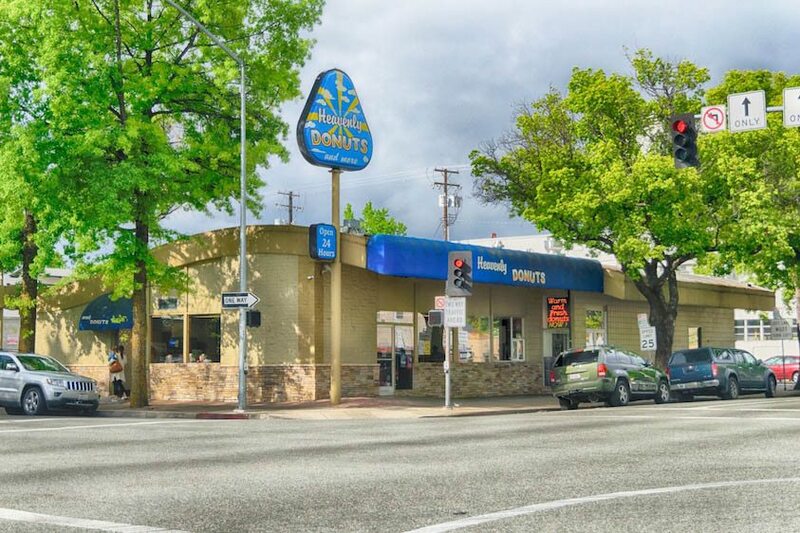 If you’re heading to California, stop in Redding to get your donut fix! Each of the Heavenly Donut locations has their own donut specialties for you to enjoy as well as coffee and breakfast options. If you’re game, take a Heavenly Donut Road Trip and come by each of our donut locations! We look forward to serving you wonderful, delicious donuts and more! Fluffy – Fresh – Mmmm…! !